Spunky's is a "core" surf shop. We cater to surfers! 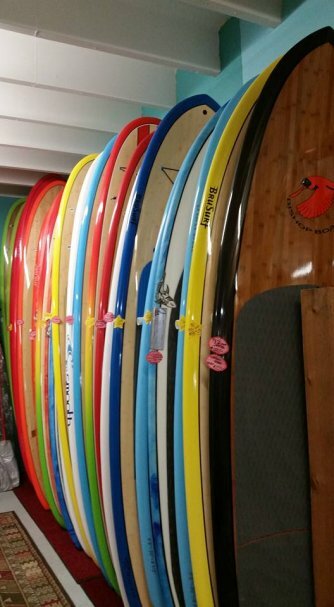 Whether you are new to the sport of surfing, or it has been a life long passion; Spunky's Surf Shop in Fort Pierce is your one stop shop. Serving the Treasure Coast for over 20 years, Spunky's is known as a "core" surf shop. 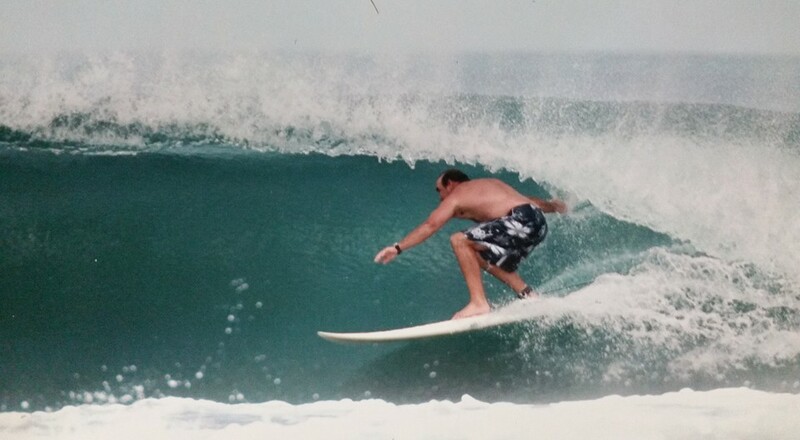 Owner Bruce Stunk is dedicated to providing surfers with everything they need to ride the waves.